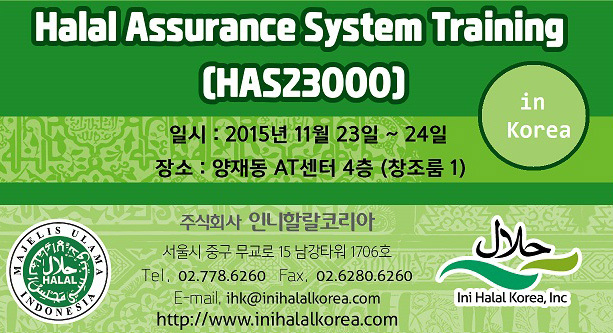 Implementation of Halal Assurance System (HAS) is a pre-requisite program for obtaining halal certificate from MUI. 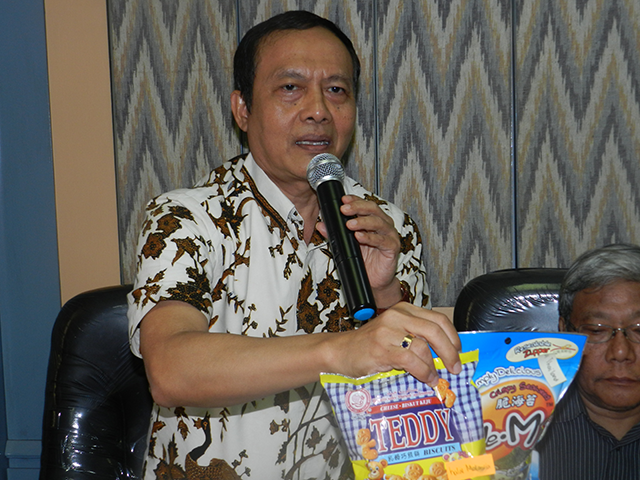 Based on this policy, in order to get or renew halal certificate from MUI, the companies must implement HAS according to scope of the company. 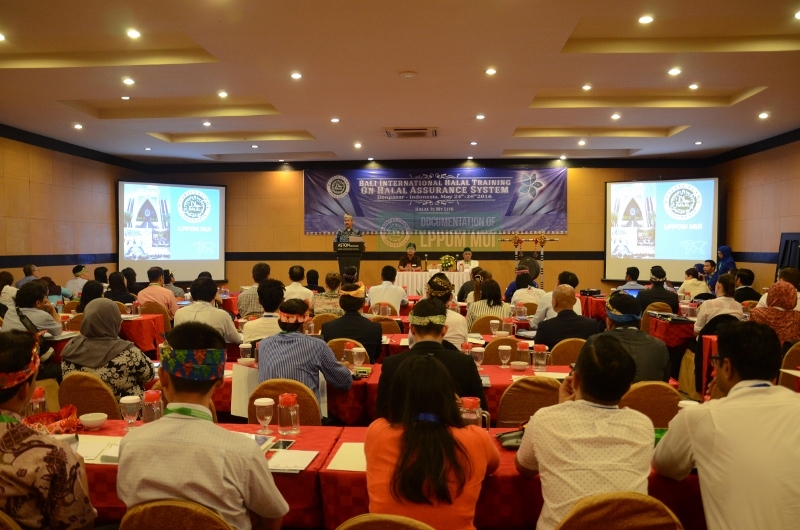 Halal Management Team (HMT) plays a significant role to implement HAS in halal certified company and must meet the necessary competency as required by LPPOM MUI. 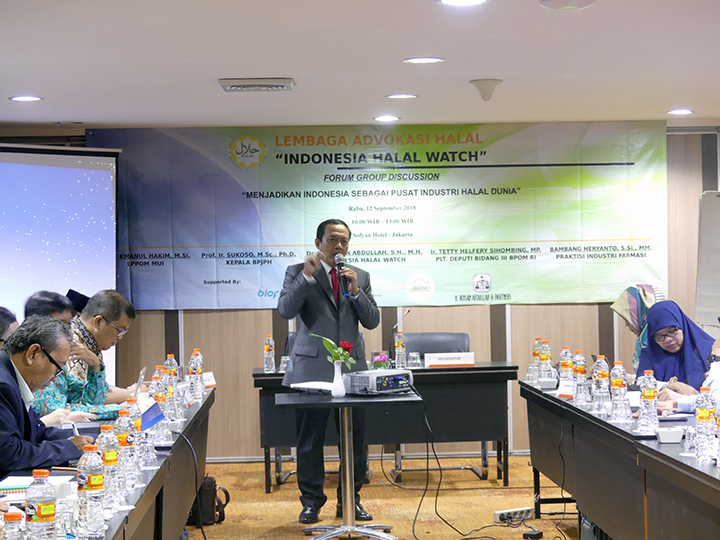 Based on this need, LPPOM MUI will conduct International training on Halal Assurance System for all overseas Halal certified companies and companies which plan to apply Halal Certificate from MUI. 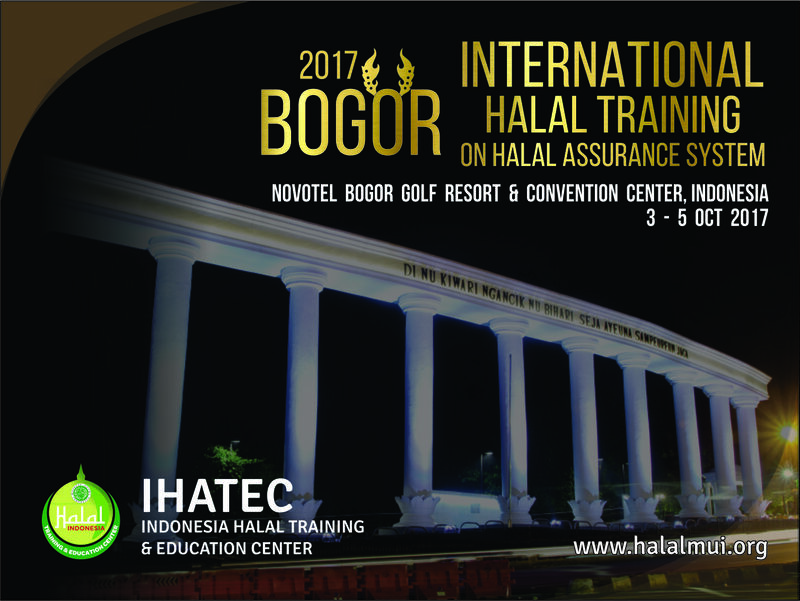 - Filled registration form (attached) and proof of transfer can be sent to pelatihanhalal@halalmui.org.